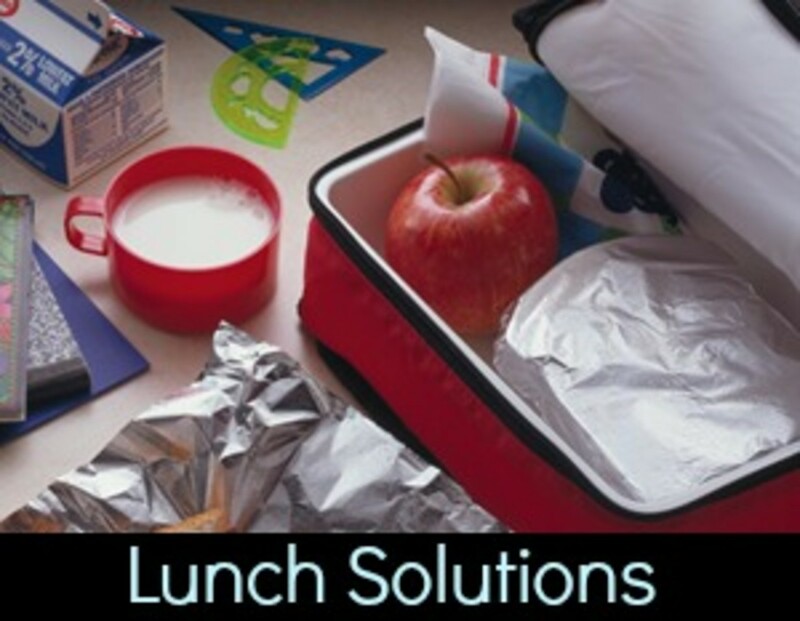 Line your entire bento box with Reynolds parchment paper or foil for an easy clean-up solution. No mess and no dishwasher required! Fill your bento box with lunch options that look great and taste delicious - anything from Crab Salad Sandwiches to Zebra Cookies. Foil is recyclable and you can use permanent marker to label what everything is. Save on prep time by making the sandwich directly on Reynolds Wrap® Foil; then wrap it up in the same sheet. You&apos;ll save time cleaning kitchen counters on a busy morning. Also, check out their recipe for Chocolate PB Mini Sandwiches - a tasty afterschool treat that the kids will love! Bake in preheated oven for 7 to 9 minutes or until bottoms are light brown. In a small heavy saucepan, cook and stir chocolate over low heat until melted; cool slightly. 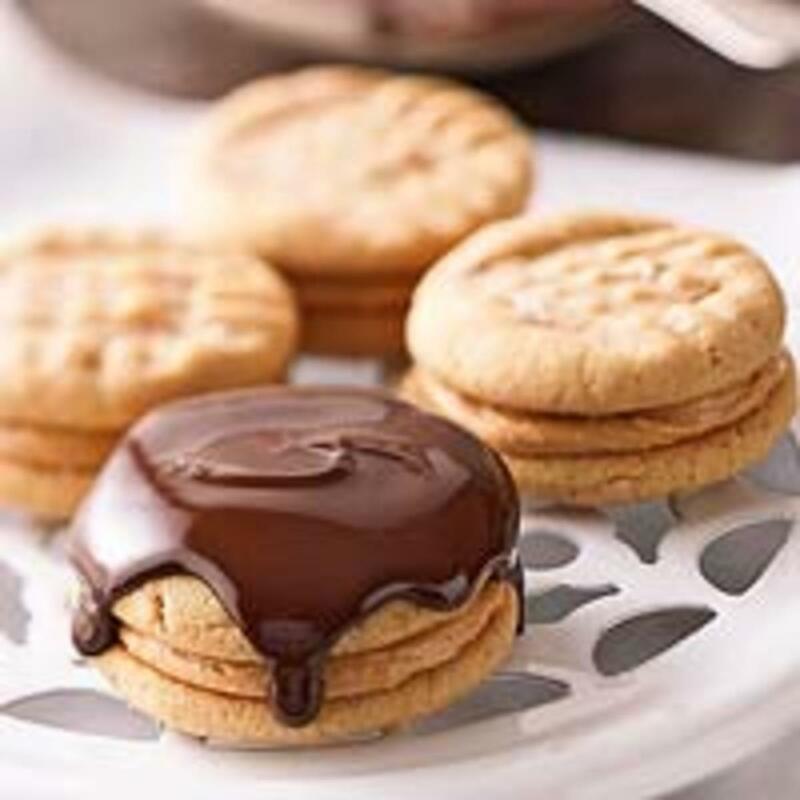 Spoon melted chocolate over assembled sandwich cookies, allowing excess to drip down sides of cookies. If desired, sprinkle with the 1-1/2 cups peanuts. Let stand about 1 hour or until chocolate is set. Makes about 72 sandwich cookies. In a large bowl, beat the 1/2 cup butter with an electric mixer on medium to high speed for 30 seconds. Add the 1/2 cup brown sugar, the granulated sugar, baking soda, and salt. Beat until combined, scraping side of bowl occasionally. Add the 3/4 cup peanut butter, the 1/4 cup peanuts, the egg, and 1/2 teaspoon vanilla; beat until combined. Beat in as much of the flour as you can with the mixer. Using a wooden spoon, stir in any remaining flour. Shape dough into 3/4-inch balls. Place balls 2 inches apart on a parchment paper lined cookie sheet. Flatten by making crisscross marks with the tines of a sugared fork. In a medium bowl, beat the 1/4 cup butter with an electric mixer on medium to high speed for 30 seconds. Add the 1-1/2 cups peanut butter, the powdered sugar, milk, the 2 tablespoons brown sugar, and 1/2 teaspoon vanilla. Beat until smooth and creamy. Spread 1 teaspoon of the filling on bottom of each of half of the cookies. Top with remaining cookies, flat sides down, pressing lightly together. Place sandwich cookies on wire racks set over parchment paper. You can also find more recipes and tips for lunchtime at www.ReynoldsKitchens.com.